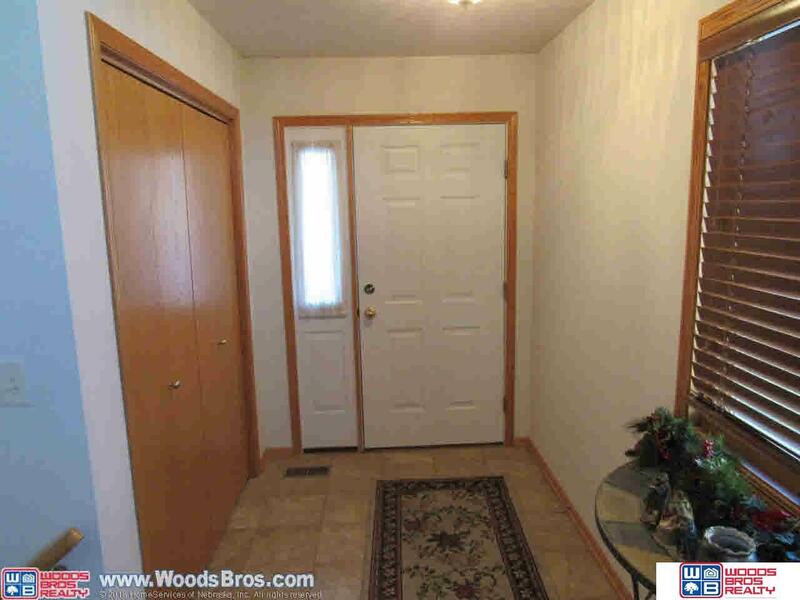 Very nice Ranch-style townhome in the Cheney Ridge area. Nice street appeal with Brick & Vinyl exterior. Open floor plan with 3 bedrooms & 3 bath areas. 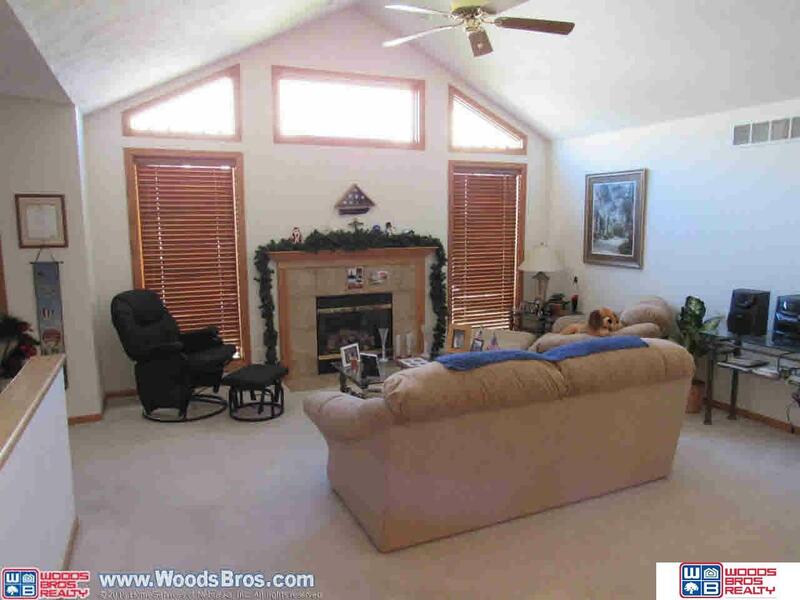 Spacious Living Room features vaulted ceiling, good lighting & gas fireplace. All kitchen appliances will stay including the washer/dryer in the 1st floor laundry room. 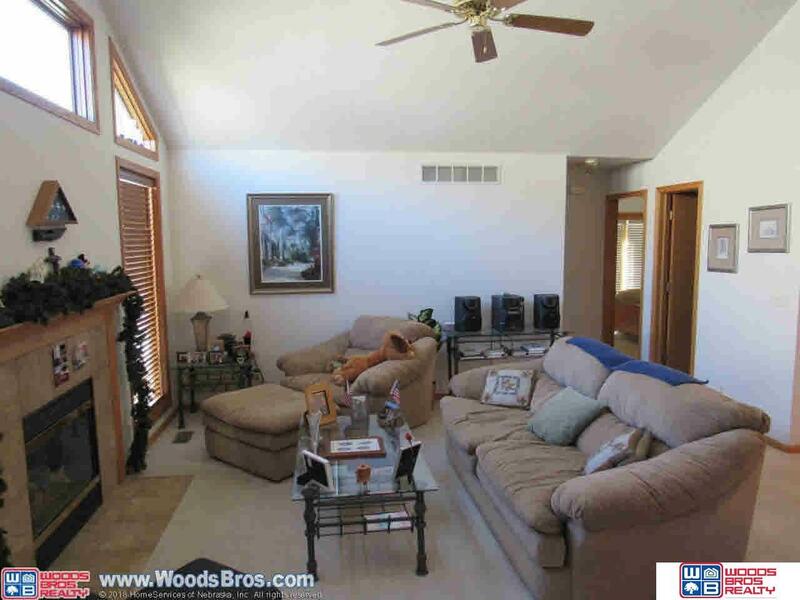 Roomy Master Bedroom with coffered ceiling, .75 bath, walk-in closet & doors leading out to a private deck. 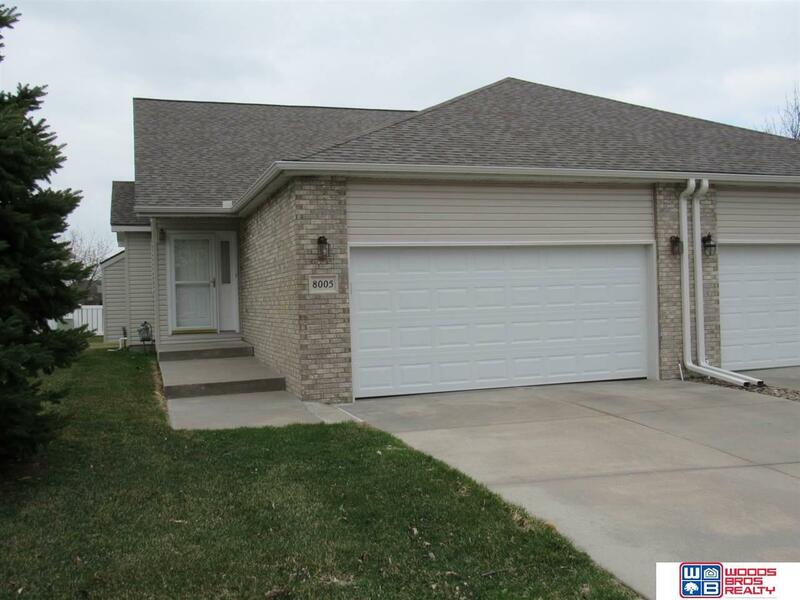 Fully finished basement with 3rd bedroom, family room & plenty of storage.